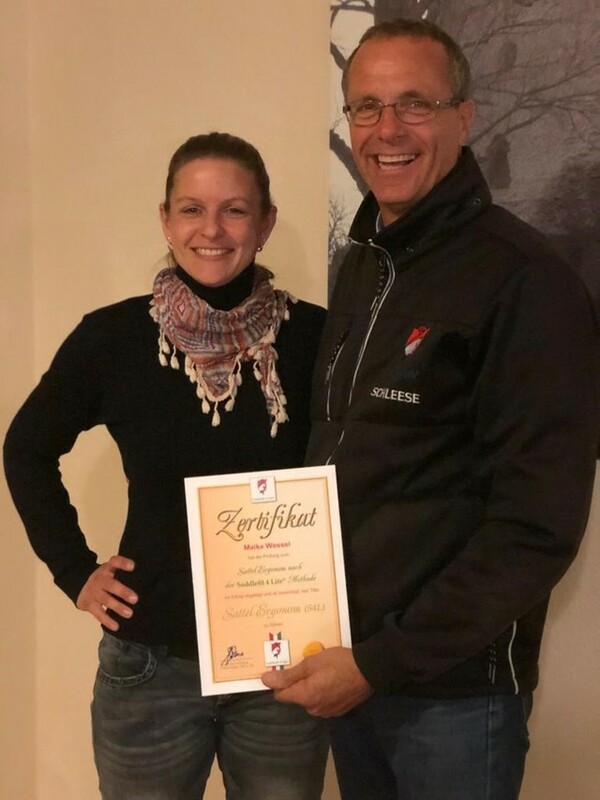 Four New SaddleFit 4 Life™ Graduates in Germany! 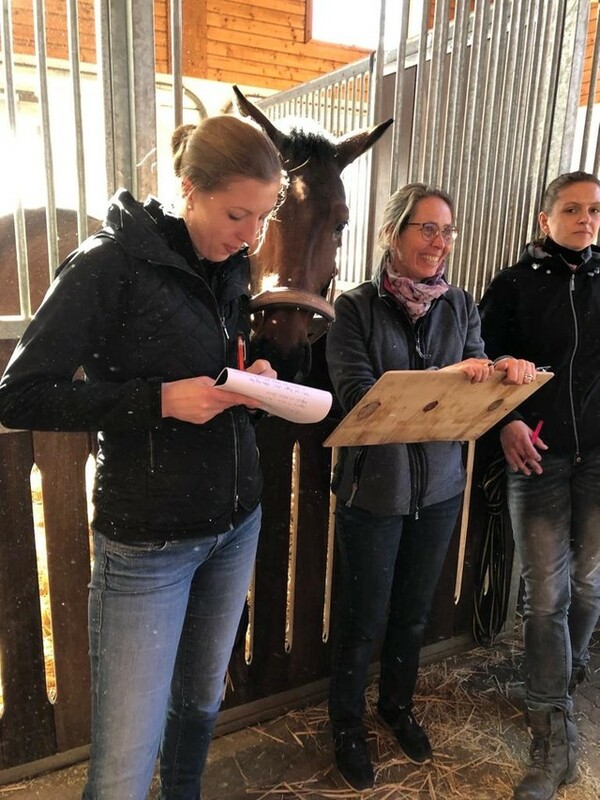 Congratulations to our four latest graduates and newly Certified Saddle Ergonomists: Sabine Huf, Maike Wessel, Dagmar König and Antje Rüscher! 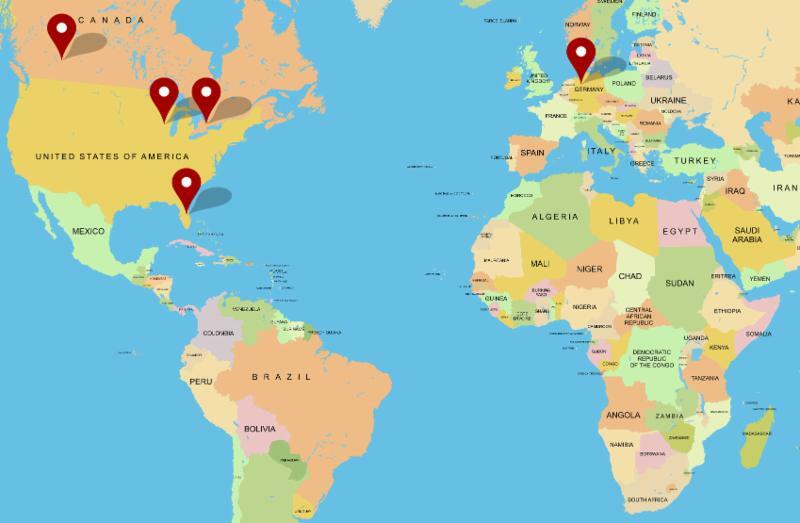 We welcome you to the SaddleFit 4 Life™ family and global network of equine professionals! View the full post along with more photos of the trip in the Closing Stitches section below. 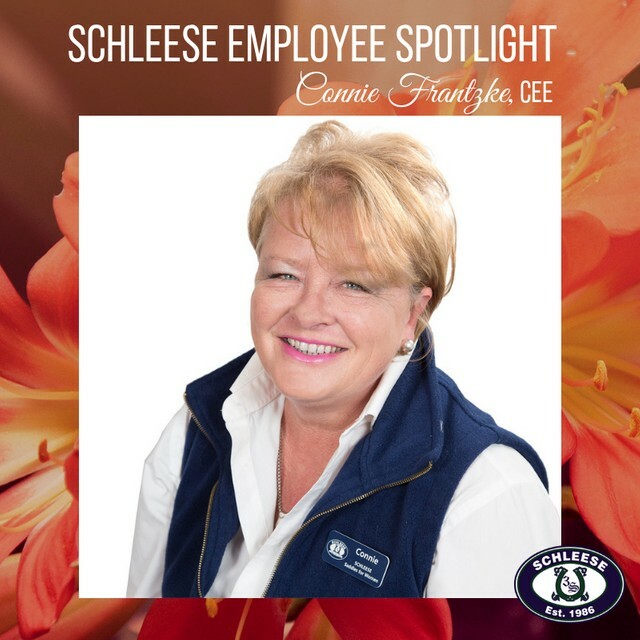 This week’s featured Schleese Employee spotlight is on Connie Frantzke! 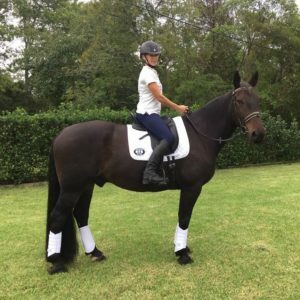 Connie has a long history in the equine industry and has competed in the Canadian Dressage Championships in the 1980s. 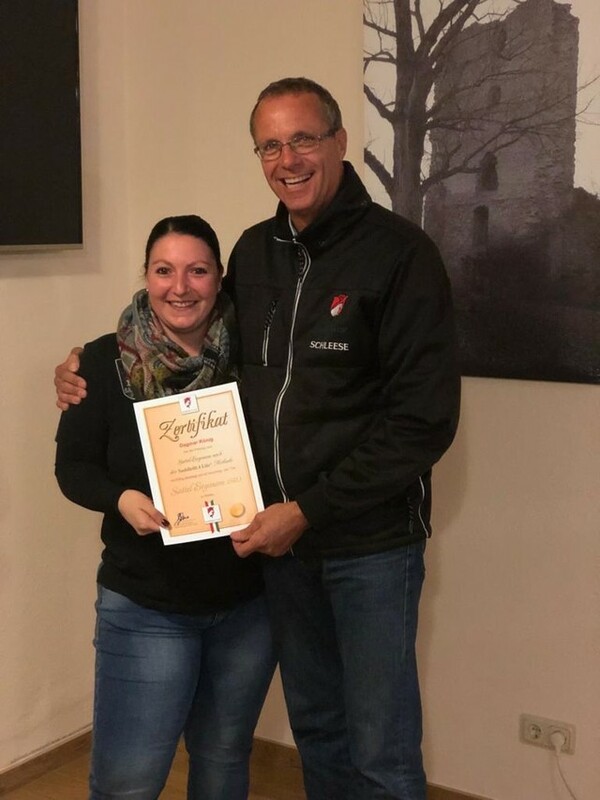 Connie has been with Schleese since 1991. 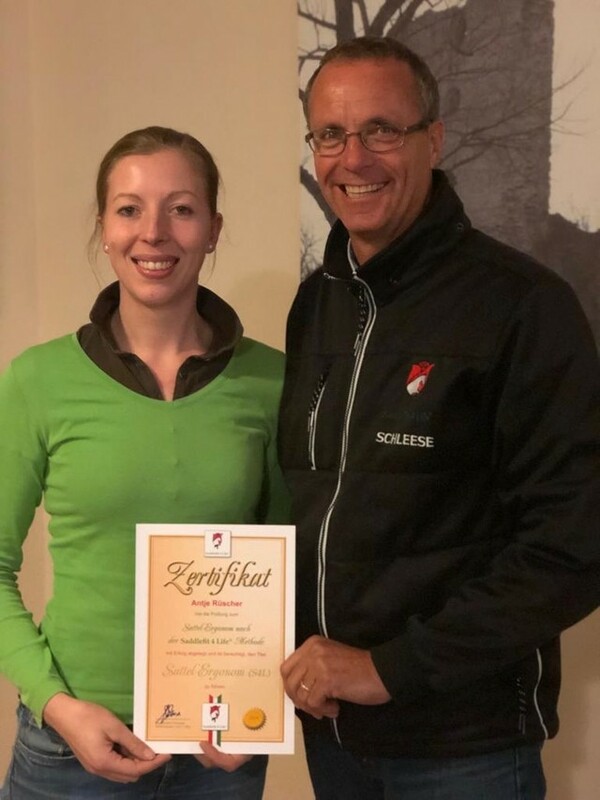 She has been very involved with Saddlefit4Life for the last 5 years, and is now concentrating her talents as Western Regional Client Services Manager. 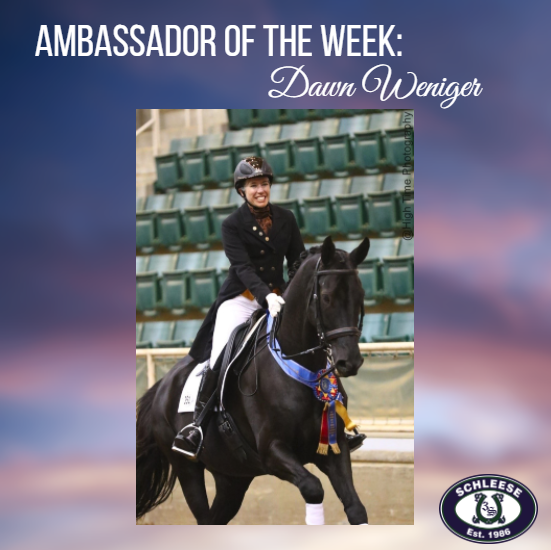 This month’s Ambassador spotlight is on Dawn Weniger. 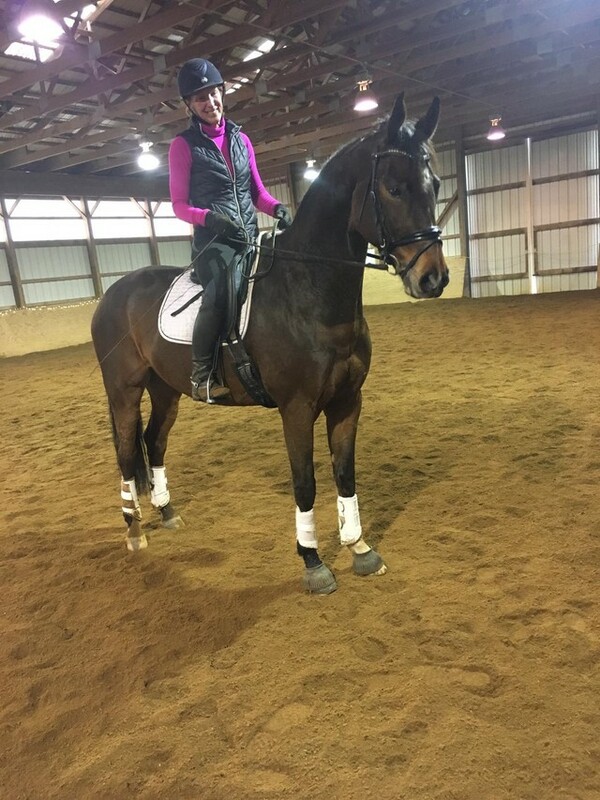 Dawn has earned her USDF Bronze, Silver and Gold medals, and has ridden to the large tour CDI level. 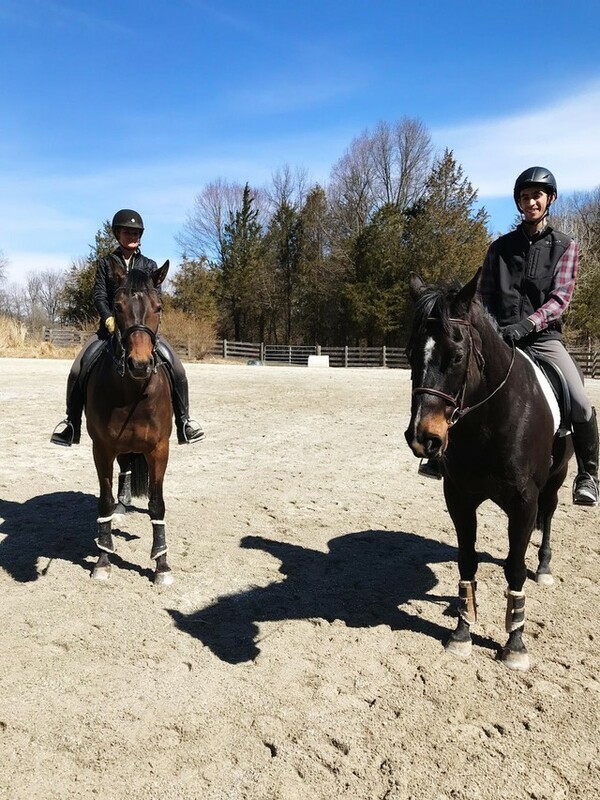 Firstview Farm purchased their first Schleese saddle almost 20 years ago and now have four! 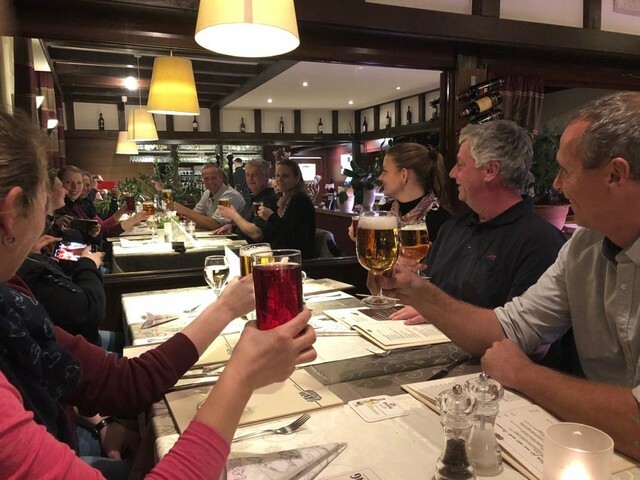 The Wenigers are a Schleese family. 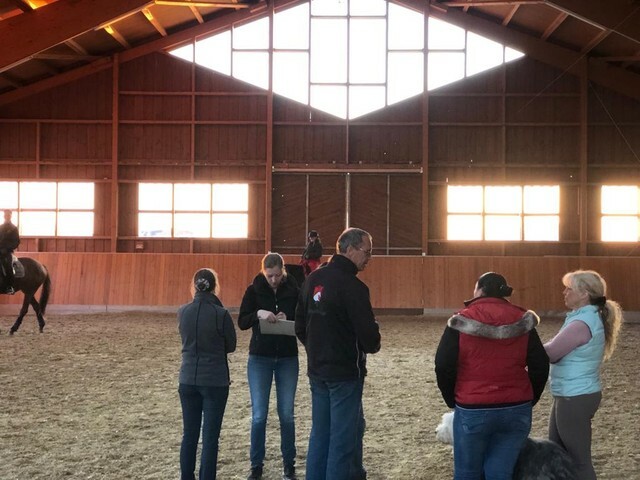 The Wenigers offer training, lesson and sales at their facility in Apex, NC. 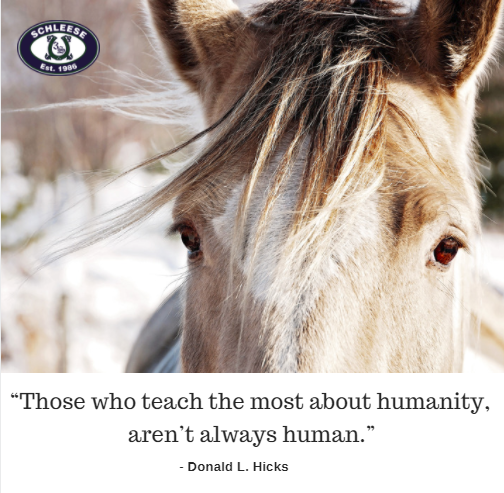 For more information about Dawn Weniger visit www.FirstViewFarm.com. 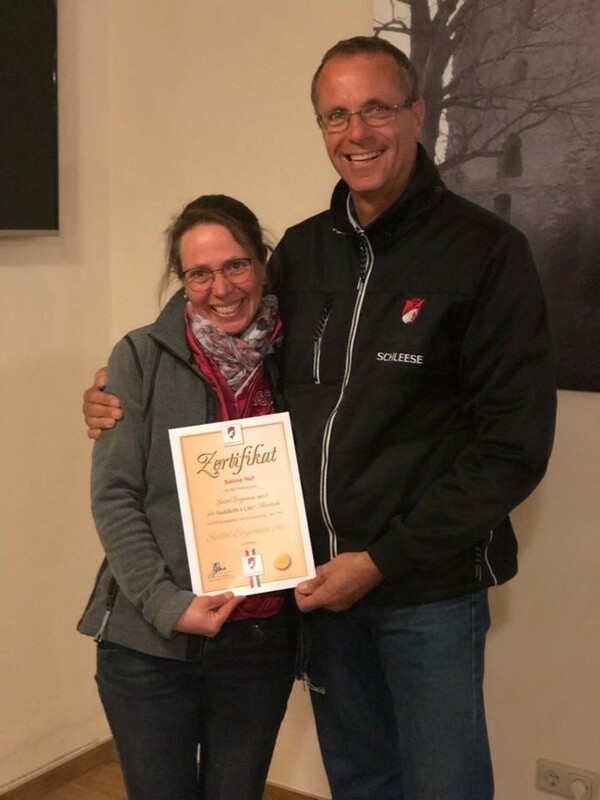 In April Jochen will have only two speaking engagements – MidWest Horse Fair in Wisconsin the weekend of April 11-14, and then the Mane Event at the end of the month in Alberta. 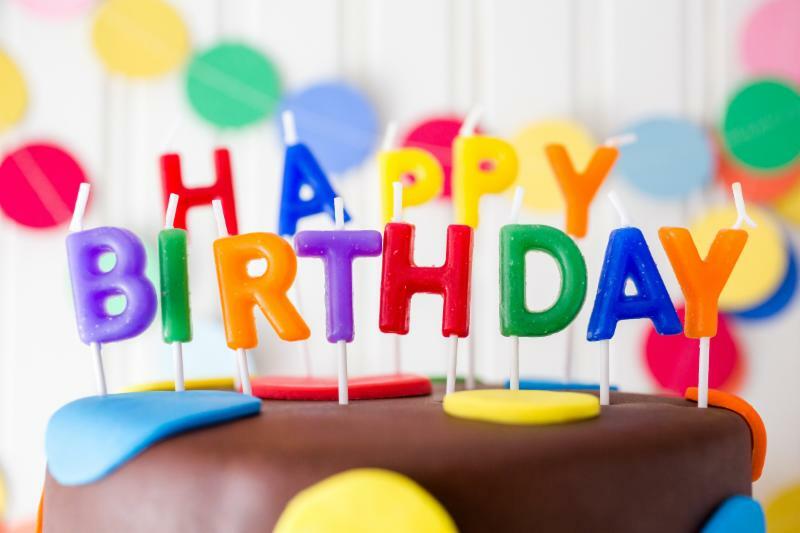 This month we are wishing Crystal (3rd), Cathy (5th), Sabine (19th) and Marie-Claire (21st) a very happy birthday! 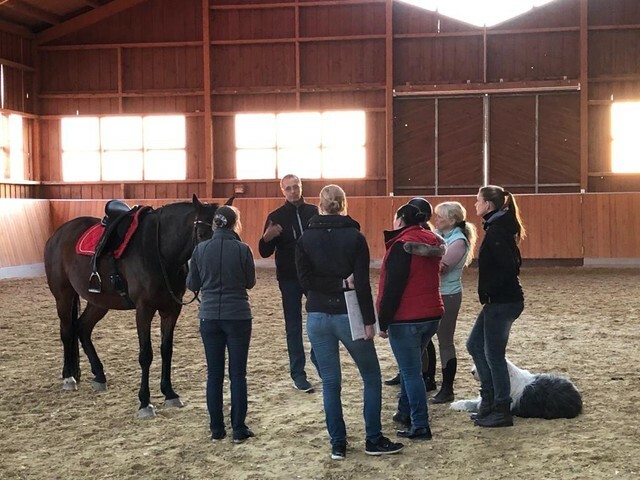 Check out these great photos captured during the latest SaddleFit 4 Life™ trip to Germany where four new Certified Saddle Ergonomists were trained and certified by German Certified Master Saddler Jochen Schleese! 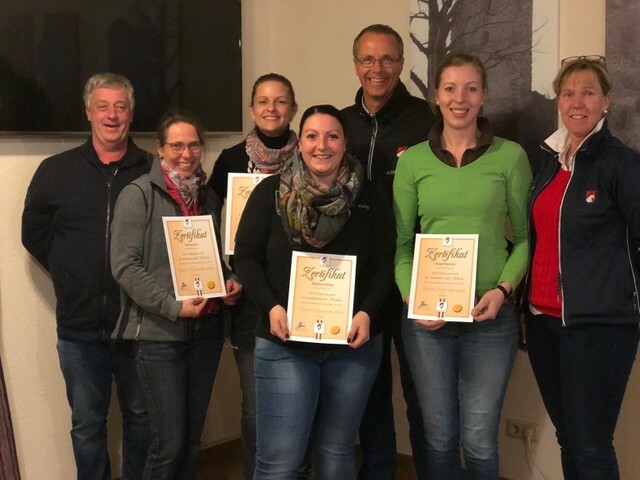 Congratulations to our four latest graduates: Sabine Huf, Maike Wessel, Dagmar König and Antje Rüscher. 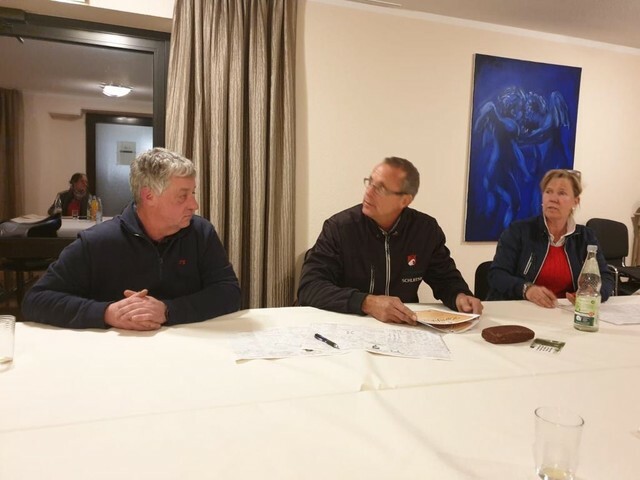 Saddle Fitters On the Road! 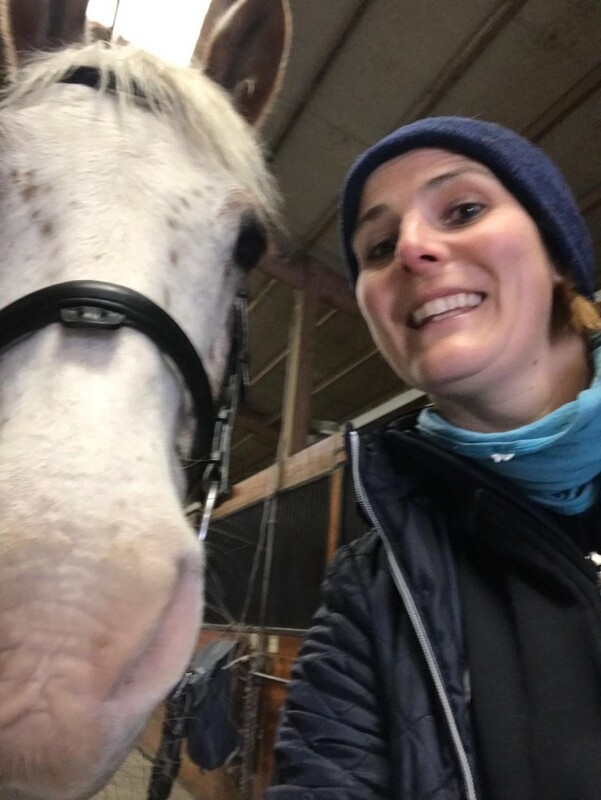 Check out this great selfie taken with “Spotty” in Virginia during a saddle fit evaluation! Photo taken by Karen Jackson, SFT. 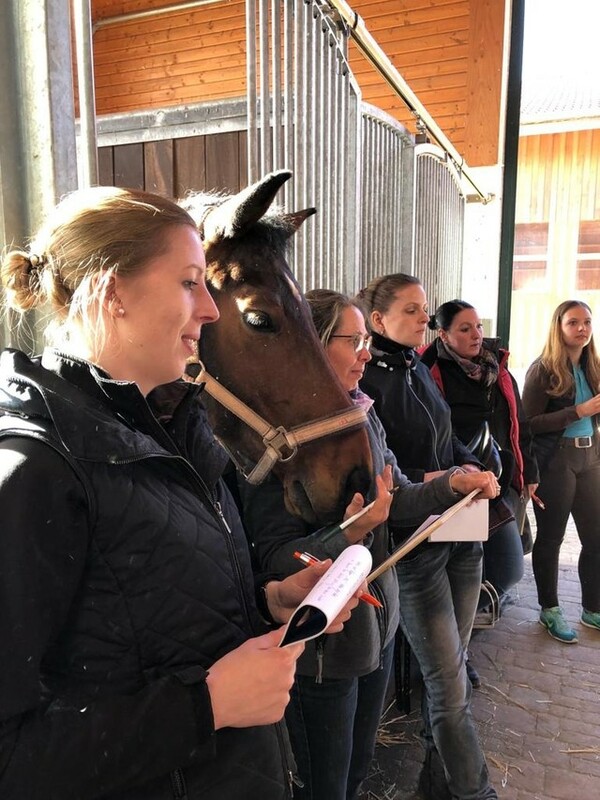 Check out these great photos of Stephanie Alvord with her new boy, just arrived from Germany, introducing the gorgeous Self Made, nickname Elf. Congrats Stephanie!! Stephanie is pictured riding in a Schleese Triumph but usually rides in an HK. 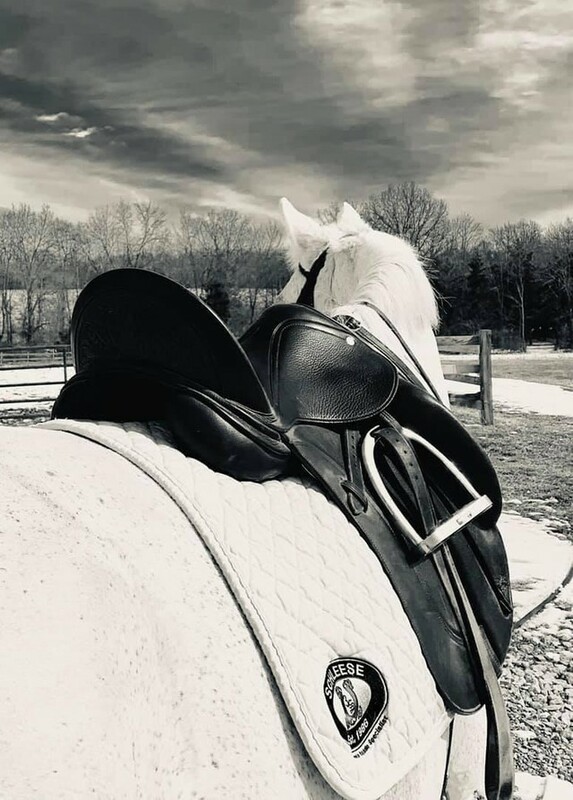 A lovely photo from Joanne Bonnell in Missouri- Urraca and her Prolight! Special thanks to Karen Jackson for sending in the photo! 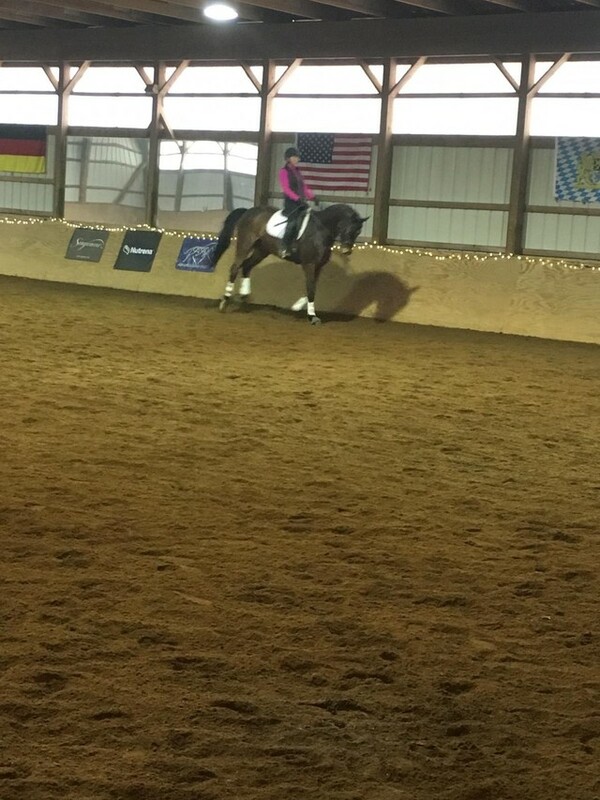 Suzanne and Rimini, Alex and Ariel – trying out the Prolight dressage! At Hickory Tale Farm, New Jersey! 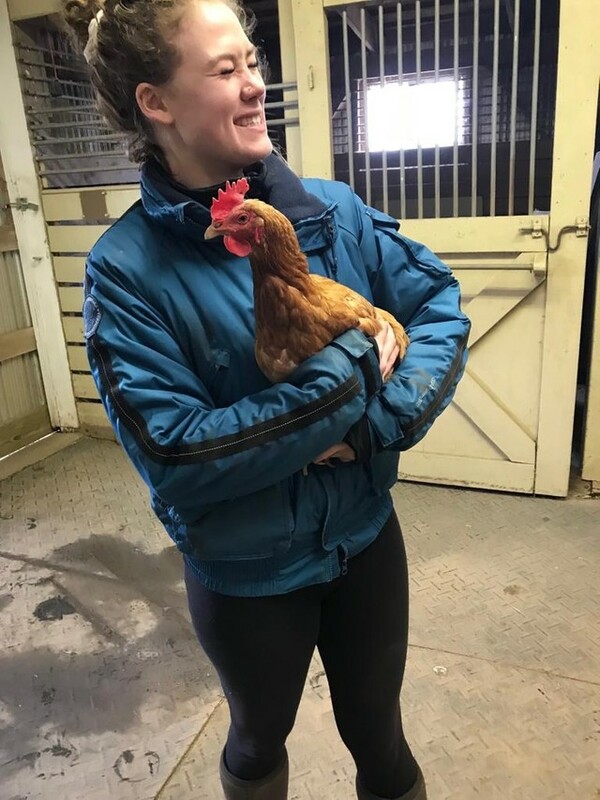 Destiny made a new friend at Coopersburg EQ! It is the MOST beautiful bridle I have ever seen!!!!!!!!! Thank you!